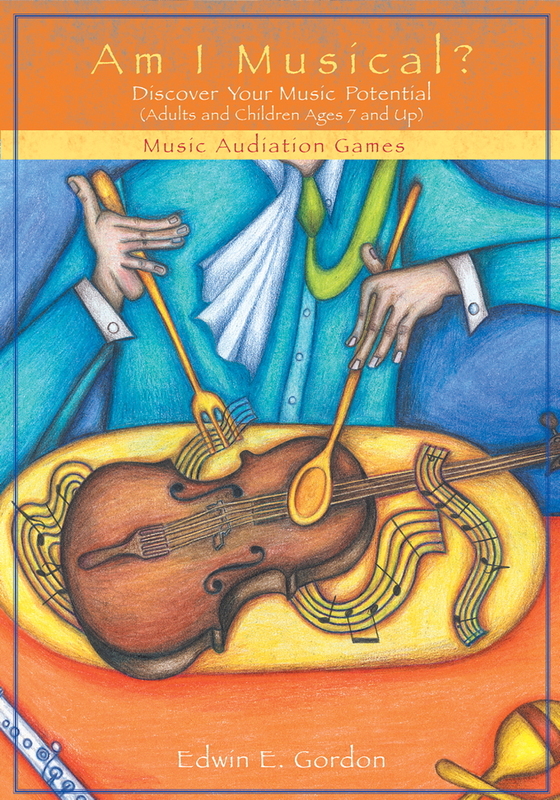 • Describes appropriate early music guidance and clarifies through modeling how it can be put into play by parents and teachers. 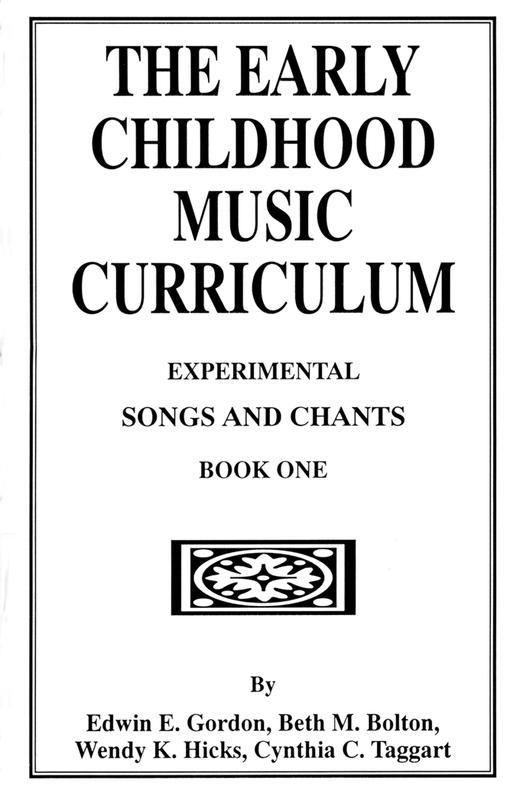 • Details in one document how to smoothly make the musical transition from preganancy to early childhood music to school music in a practical and valid manner. A helpful glossary of words and concepts concludes this book. Professor Gordon includes music examples throughout, and on the accompanying CD he demonstrates tonal patterns, rhythm patterns, songs, and chants. 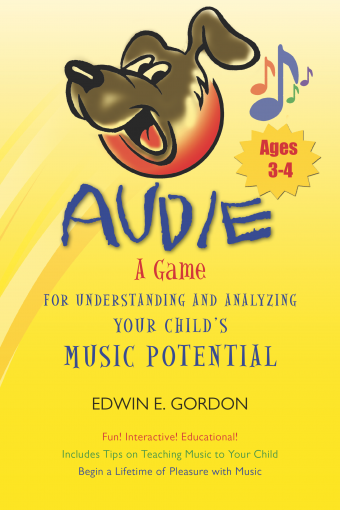 Parents, early childhood teachers, and classroom instructors will all benefit from this resource that thoroughly explores the way newborns and young children best learn music.